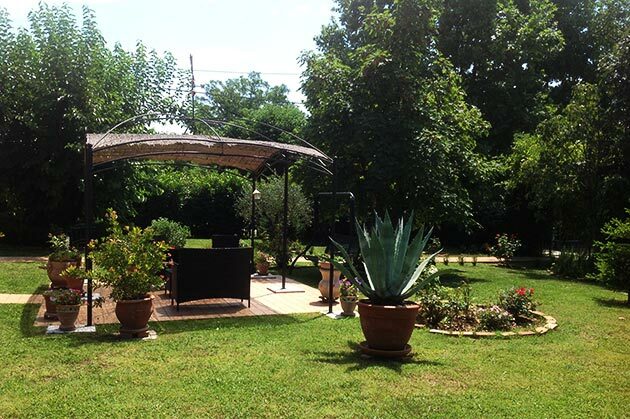 The Bed and Breakfast "Le fate dei prati" is part of a country house dating from the early twentieth century. 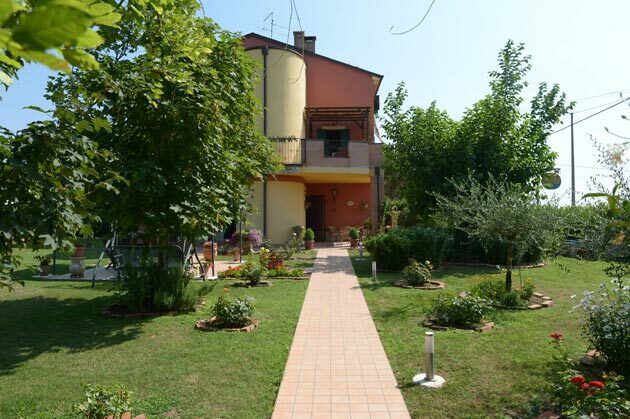 The building was completely renovated in 2005 but has kept its country house fell and atmosphere. 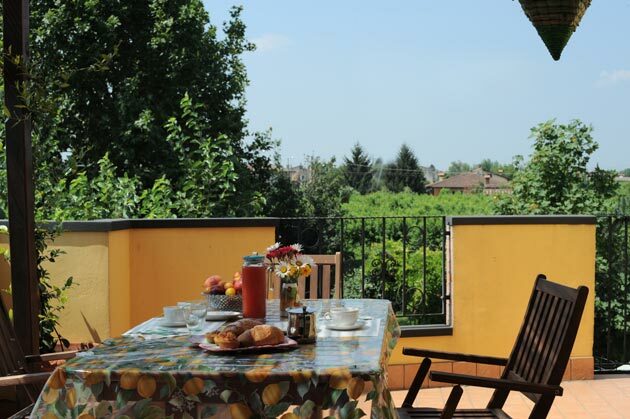 Access to the B&B rooms and breakfast area is totally independent from the owners' home. 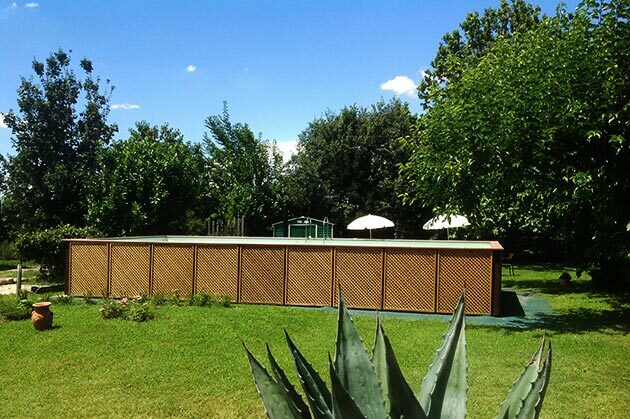 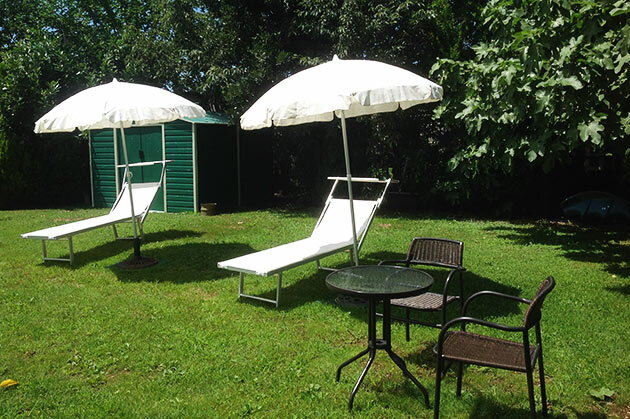 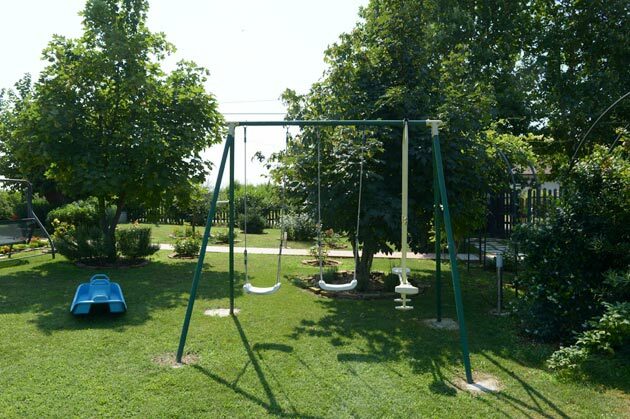 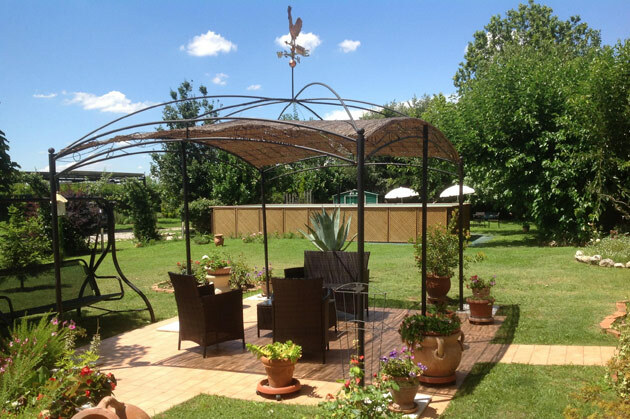 Inserted in the green of a beautiful large garden with swimming pool and relaxation area and barbecue available for guests in direct contact with nature.